as Generation Capacity Investment Soars!" "Private investment to spark electricity boom"
"Shan State invites firms to build small power plants"
"Norconsult to help develop hydro in Myanmar"
Supported by local private and foreign investors, the Myanmar government is striving to "power-up" the country. Key regulatory measures announced last year provide a solid foundation to improve Generation, Transmission and Distribution capacity. 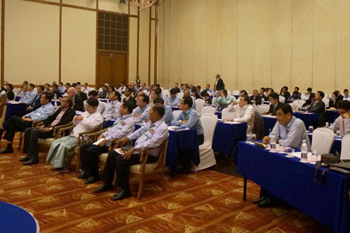 One of them is Myanmar's Electricity Law with the details on terms and rules to be followed in the coming months. 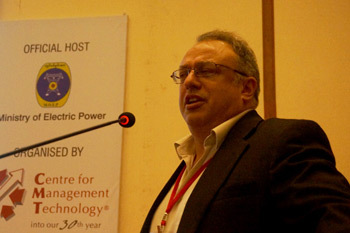 The government is earnestly working on the shortfall in electric power supply. Financing power infrastructure projects calls for a breakthrough to overcome the funding challenges. 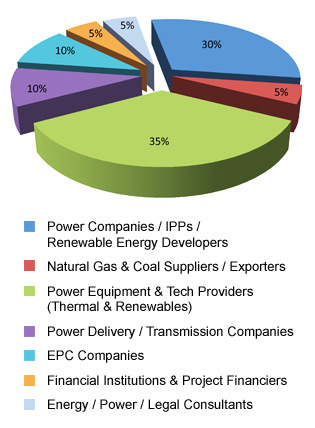 Currently, most power projects in Myanmar are funded by the state budget and international loans. Foreign investments are still low and limited to few high-profiled projects. The Ministry of Electric Power welcomes more foreign partnership to enable improved electrification in thermal power (coal and natural gas), renewables (hydropower and etc), transmission and distribution. as well as local and international industry experts presenting indepth assessment on current projects and emerging opportunities; and the country's plans to be transparent in encouraging partnerships and investment. Fuel-Mix & Availability (Natural Gas, Coal, Hydro & Renewables) - When & How? Register NOW for CMT's exciting 3-full day event with grace@cmtsp.com.sg. Contact us for attractive bundle and group discounts. 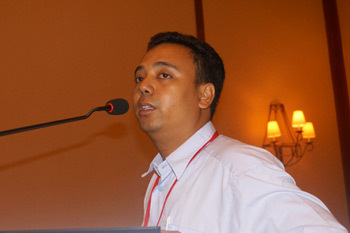 "Informative for an emerging market as an interested developer"
"The conference enable me to connect with the people I wanted to meet "
"A very useful conference to learn about Myanmar power development plans and chellenges"
"This is the a good presentation and I received good knowledge for Myanmar power"
"This conference is a very valuable one for the country which is hungry for power generation"
Japan's Marubeni has created a joint venture with Thailand's state-owned oil company, PTT, Electricity Generating Authority of Thailand and a construction company in Myanmar, among others for a 2-million-kilowatt coal-burning power plant in Myanmar. 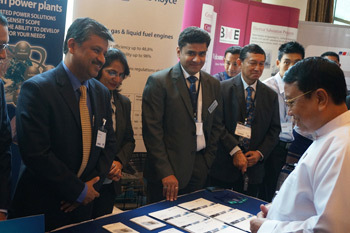 The partners are expected to sign an MoU with the Myanmar government for the plant construction. Apart from the above, Mitsubishi Hitachi Power Systems, IHI and Toshiba will provide technical expertise for the plant. The 350 billion yen ($3.2 billion) project is expected to begin operations in 2020. The proposed plant will emit 20% less carbon dioxide compared to conventional coal-burning facilities making it Myanmar's first ultrasupercritical power plant. Myanmar is a power starved country with demand expected to grow 7-8% annually, expanding the country's power supply. A power cable connecting the plant, near the Thai-Myanmar border is also planned as part of the project. While about 80% of the plant's output will be sold to Thailand, the remaining 20% will be distributed within Myanmar. 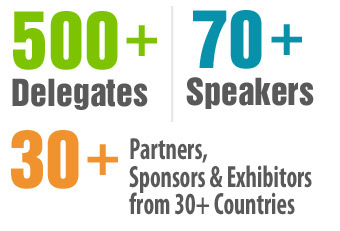 More on Myanmar's power projects will be discussed at 3rd MPS (Myanmar Power Summit) on 9-11 March, 2015 in Yangon. A 500 MW coal-fired power plant will be built at Kyauktan, in Yangon region of Myanmar to cater to the rising electricity demand in the country. 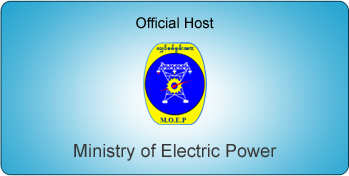 A multi-national joint venture has been formed between Myanmar's Ministry of Electric Power and companies from Myanmar, India and Singapore - Diamond Palace Services Co Ltd, Orange Powergen Pvt Ltd, Global Adviser Pte Ltd, respectively for this project. The plant will be developed on build-operate-transfer (BOT) model. 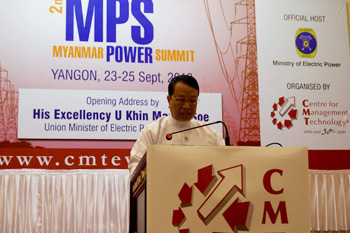 Myanmar has been trying to increase electricity production to meet its demand. In 2012-2013, the country produced over 9.73 billion kilowatt-hours of electricity, which was still short of the actual demand. 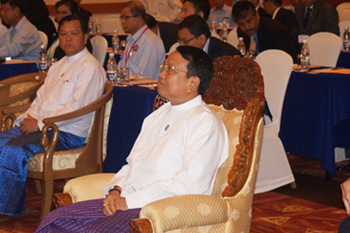 In 2012, the Myanmar ministry commenced two gas-fired power projects with capacity of 500 MW and 120 MW in Yangon's Ahlone and Thakayta townships. 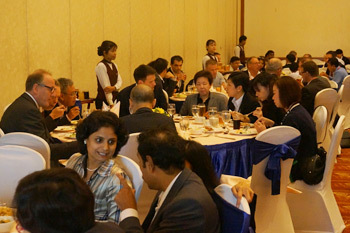 These two projects were also an MNC JV involving companies from South Korea, Thailand and Singapore. The government is also trying to explore all sources of energy to produce electricity such as natural gas, diesel, coal fire, solar power, wind power, biogas and waste fuel as well as hydropower. 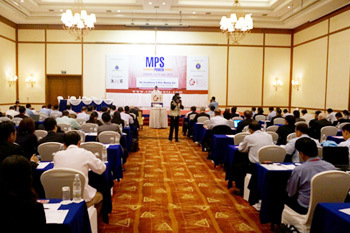 3rd MPS (Myanmar Power Summit) on 9-11 March, 2015 in Yangon to explore the vast opportunities in Myanmar's power sector. Thailand's largest private power producer - Ratchaburi Electricity Generating Holding Plc (RATCH) is a strong bidder for the three power plants in Myanmar which will have a combined capacity of 3,300 megawatts. 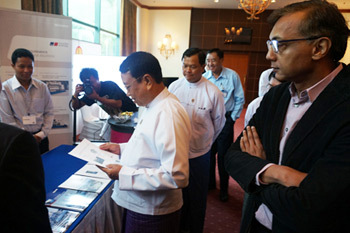 RATCH is among the 8 bidders for these power plant projects in Burma. North and South, if RATCH wins the project. The projects are expected to be completed in six or seven years' time. Among the 3 projects, one is a 200-MW gas-fired plant in Mandalay, for which RATCH has completed a feasibility study and is going to submit the same to the Myanmar government. The winner for this is expected to be announced in October. The second is a coal-fired plant in Myeik, southern Myanmar with a capacity of 2,500 MW. This project is supported by World Bank and International Finance Corporation. For this plant, Ratch is in the process of conducting a feasibility study. 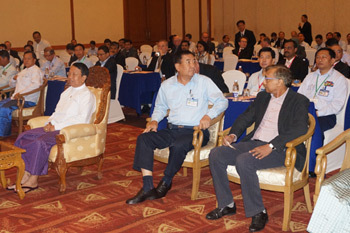 The third project is a 600-MW lignite mine-mouth plant located in Kengtung. The feasibility study for this project is already submitted. In the anticipated joint venture for this project, Ratch would hold 45%, while Thailand's Blue Energy and Environment Co will own 20% and the Myanmar government will own the remaining. All the 3 projects are expected to commence operations sometime between 2015-18. 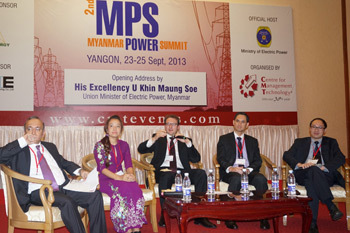 More on Myanmar's power sector will be discussed at 3rd MPS (Myanmar Power Summit), opening on 9-11 March, 2015 in Yangon.